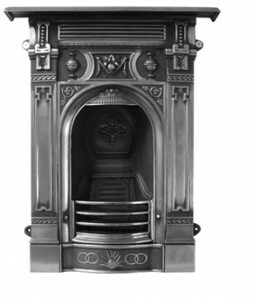 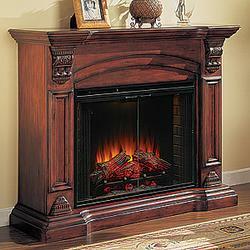 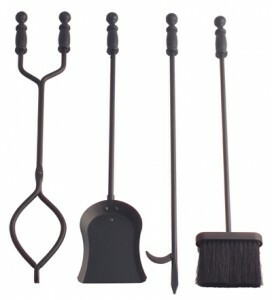 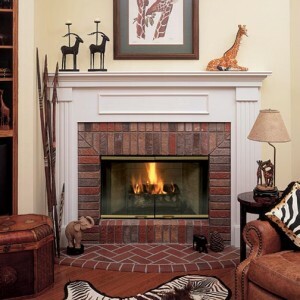 These ventless fireplaces have been designed especially for people with small homes. 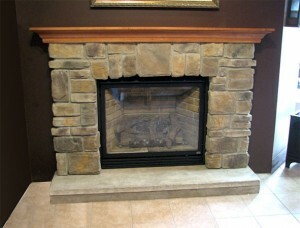 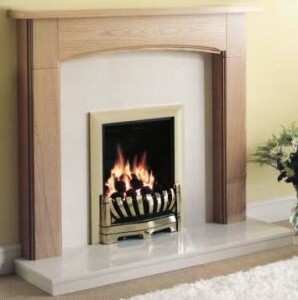 They occupy very little space but provide the same appearance and feel of a traditional wood burning fireplace. 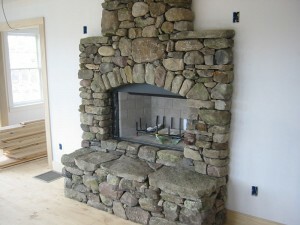 They can cost you somewhere between $200 and $1000 depending on the materials used to make the fireplace and also on the size. 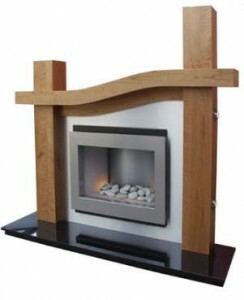 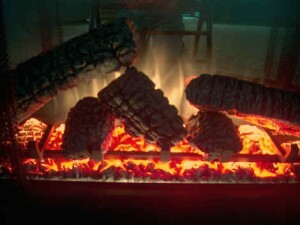 You can also get gel powered fireplaces or electric ones. 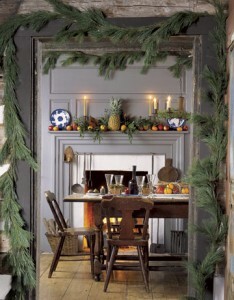 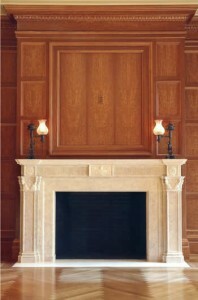 These fireplaces are usually made out of metal and wood. 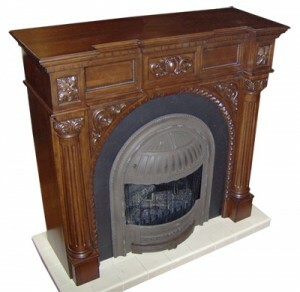 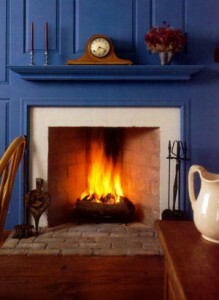 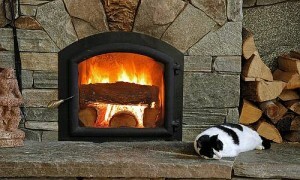 Wood is more common than metal and wood fireplaces have the same appearance as traditional fireplaces. 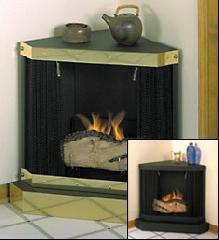 Because the are corner mounted they will occupy even less space. 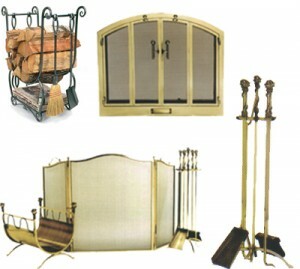 You can also buy them in different colors. 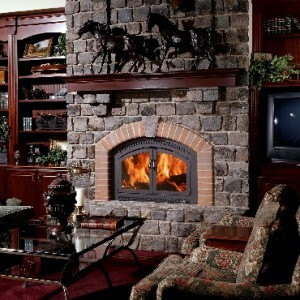 You can buy fireplaces that will be mounted on the floor and also you can buy some that can be hung in the corner of your room and give it a more modern look. 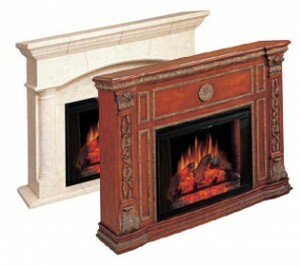 These last fireplaces are even smaller than those floor mounted fireplaces and are usually made from aluminum or stainless steel. 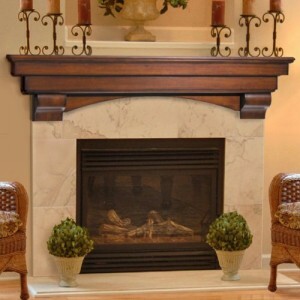 You can also use them as entertainment centers or use them as a shelf. 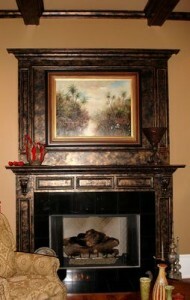 These fireplaces are a little larger and of course a little more expensive.